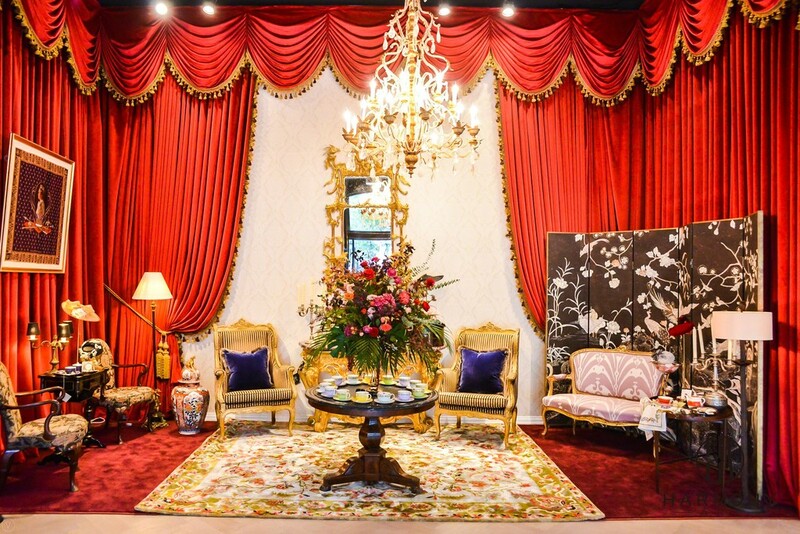 The Harmony Art Gallery, Shanghai, is proud to present The Art of Living Royal – Bespoke Lifestyle Exhibition. 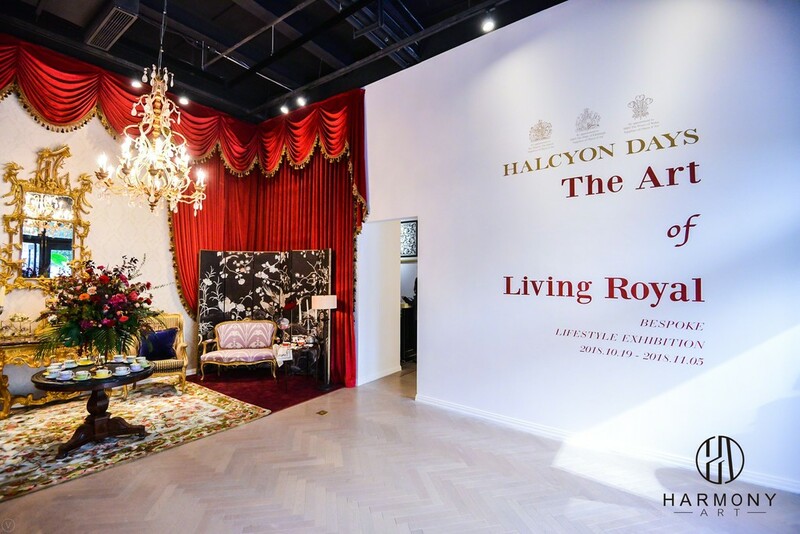 This will be the very first art and lifestyle salon exhibition in China for the British royal brand Halcyon Days. 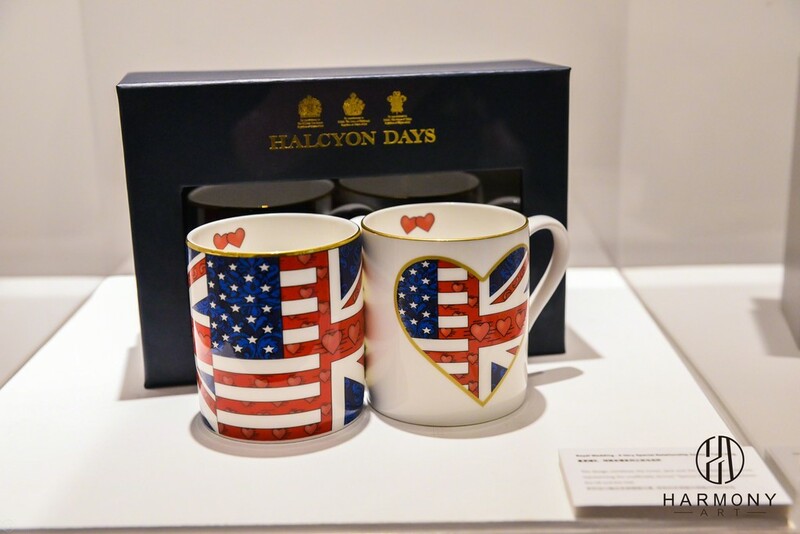 For the Chinese audience, Halcyon Days will be exhibiting more than 30 pieces from their fine bone china and enamel collections. A number of the collection are exclusively designed for the British aristocracy and the royal family. 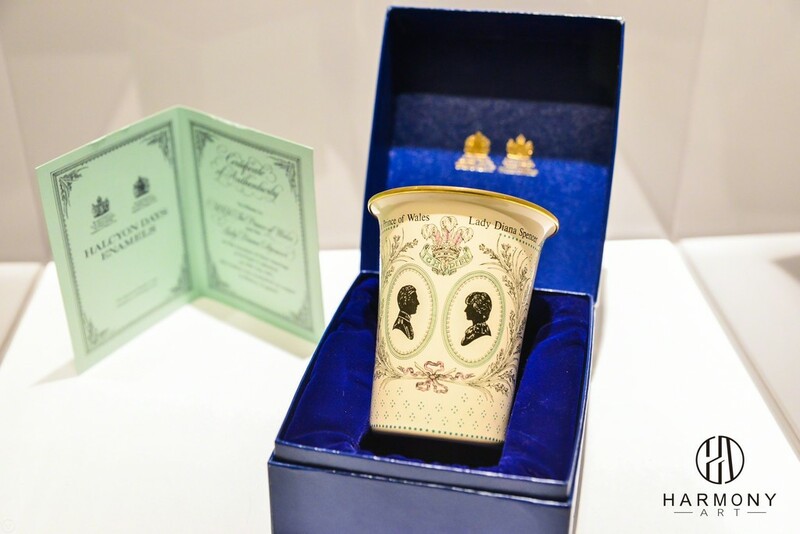 With a rich history, the products’ story and tradition dates back from 1717, when Handel composed “Water Music” for King George I, to the latest royal wedding of Prince Harry and Meghan Markle in 2018. 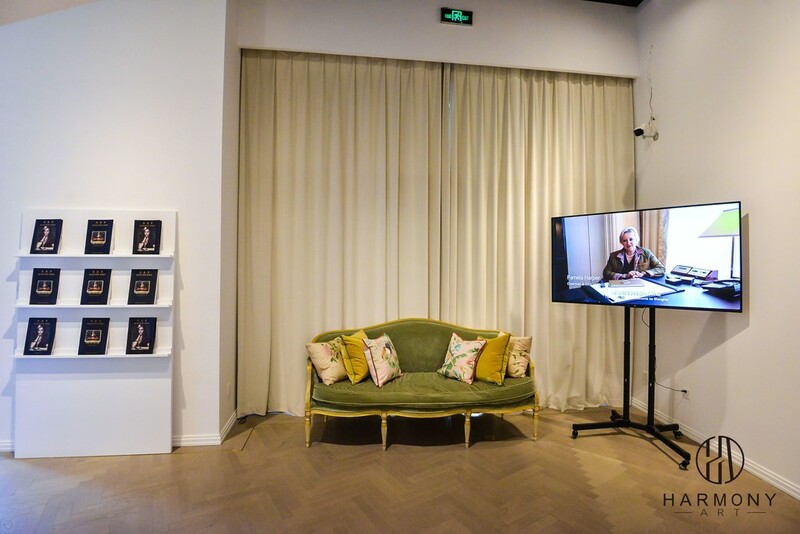 The exhibition is composed of three major themes – “Historical retrospect of the close connection between Halcyon and the British Royal family,” “The Royal-themed experience room” and “Traditional English afternoon”— to display Halcyon Days’ deep relationship with the royal family, as well as the high-end British bespoke lifestyle that the Harmony Team pursues. 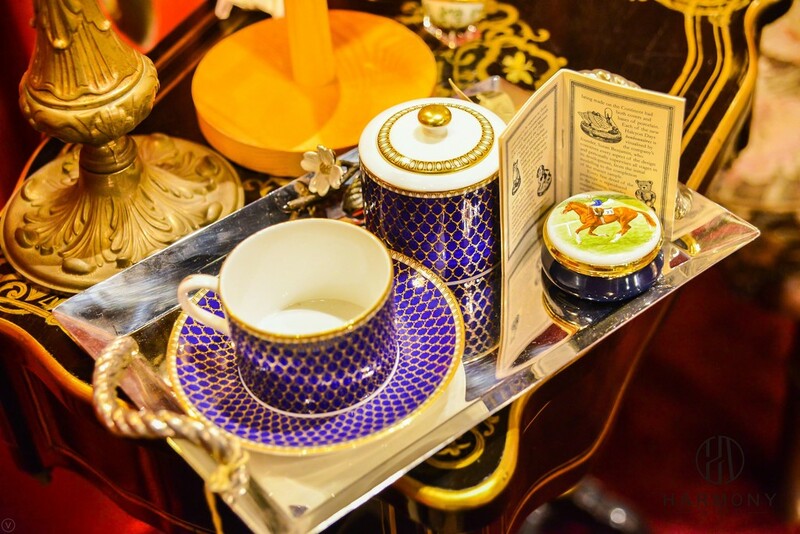 Founded in the 1950s, Halcyon Days has been serving the royal family for decades and is one of only fourteen companies in the world to hold all three Royal Warrants, as suppliers of Objets d’Art. 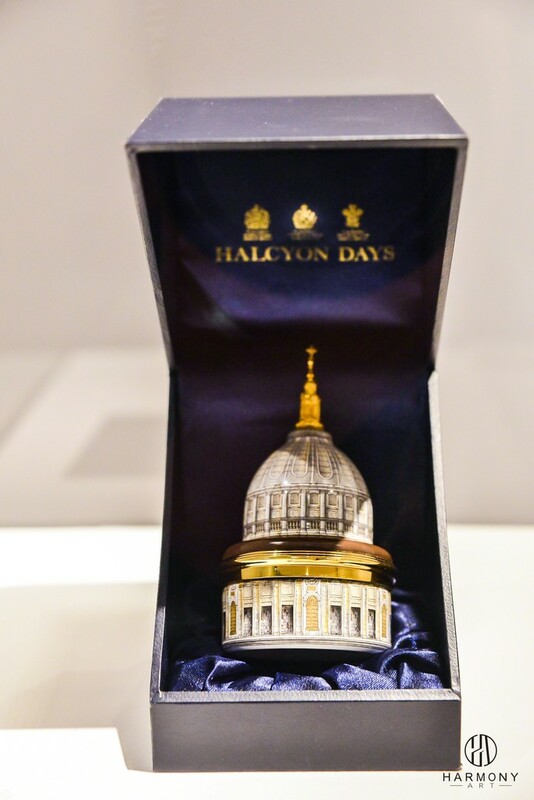 This prestigious relationship sets the standards high for the British craftsmanship and design, which Halcyon Days is so dedicated to maintaining. Halcyon Days has maintained its close relationship with the British Royal Family for decades and has launched several product lines dedicated to them, such as the Castle of Mey collection, which is inspired by the Queen’s Mother’s favorite garden. 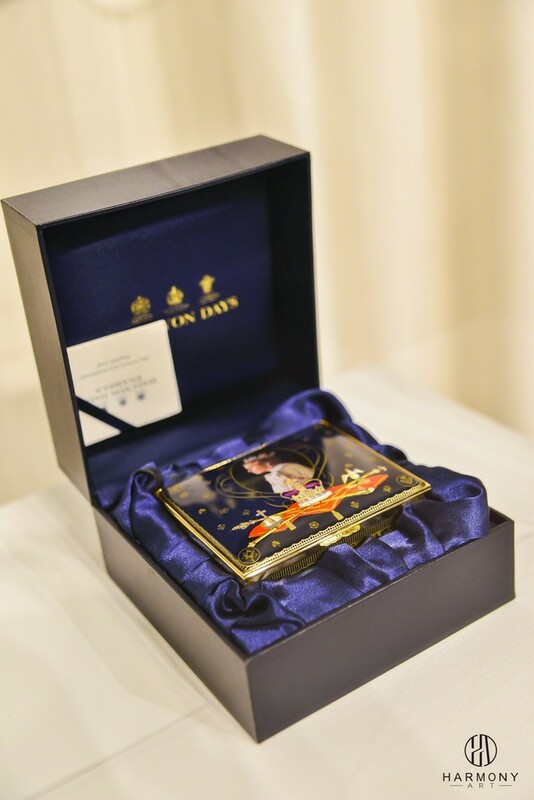 The limited-edition enamel boxes commemorate the 70th Anniversary between Queen Elizabeth II and the Prince Phillip. Finally the Wedding Collections celebrate the royal marriage of the Duke and Duchess of Sussex. 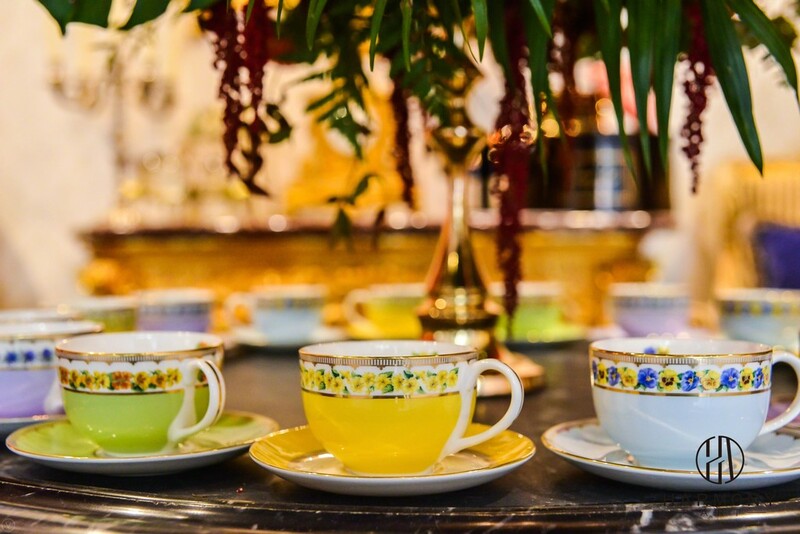 These are but a few of the many that have been exquisitely inspired for the creation of rare and beautiful china works by Halcyon Days.